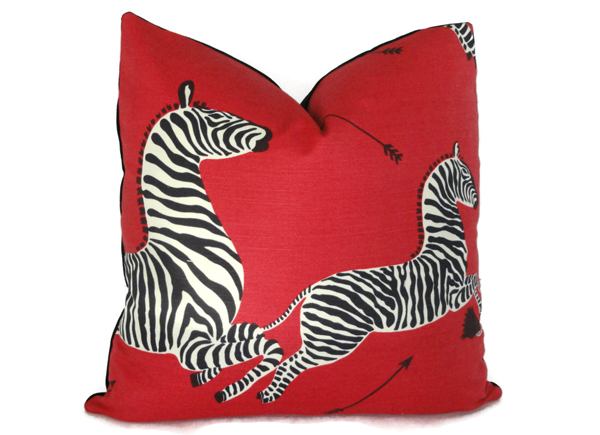 This cushion / pillow throw features the iconic zebra design which is seen in wallpaper form in The Royal Tenenbaums. 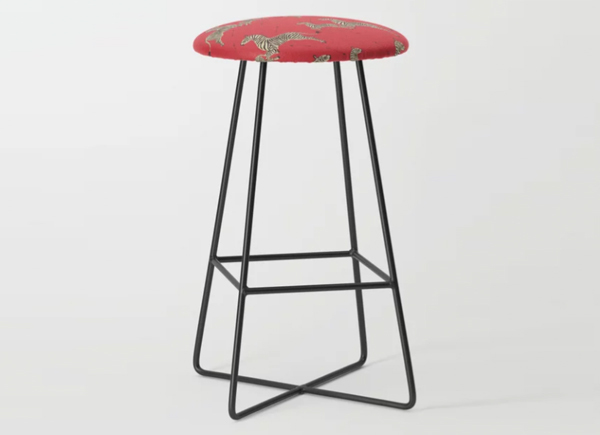 This stool features the iconic zebra design which is seen in wallpaper form in The Royal Tenenbaums. 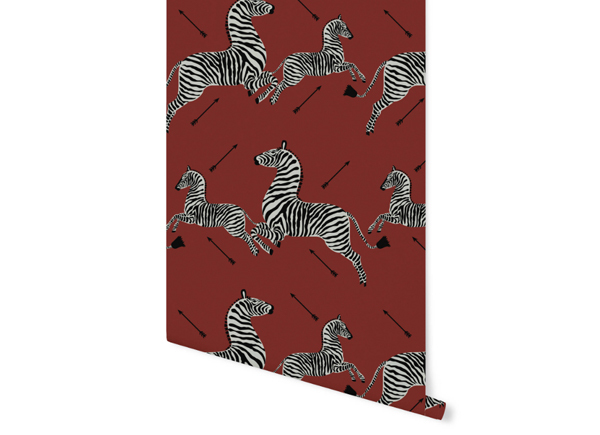 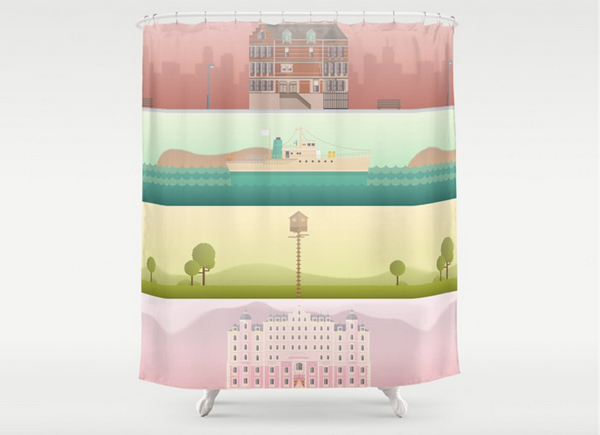 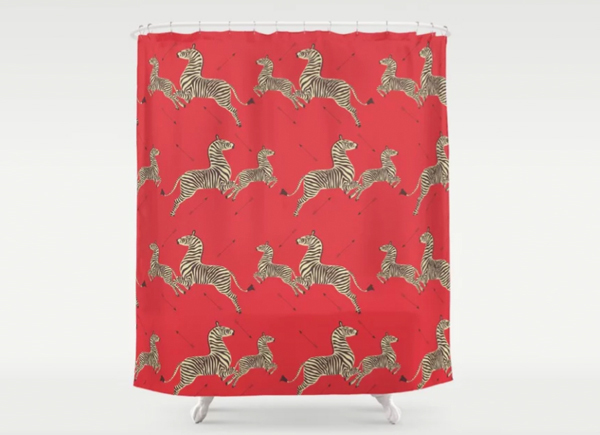 This shower curtain features the iconic zebra design which is seen in wallpaper form in The Royal Tenenbaums. 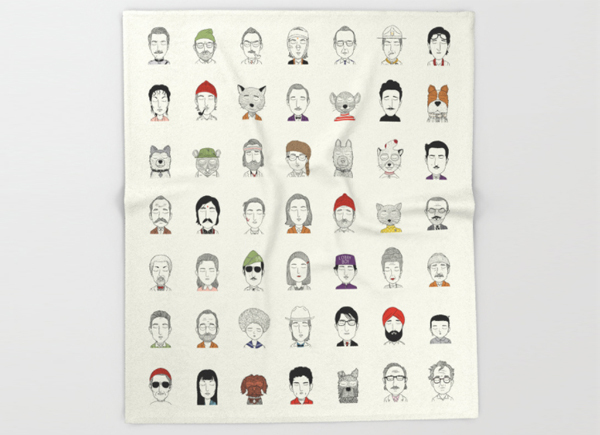 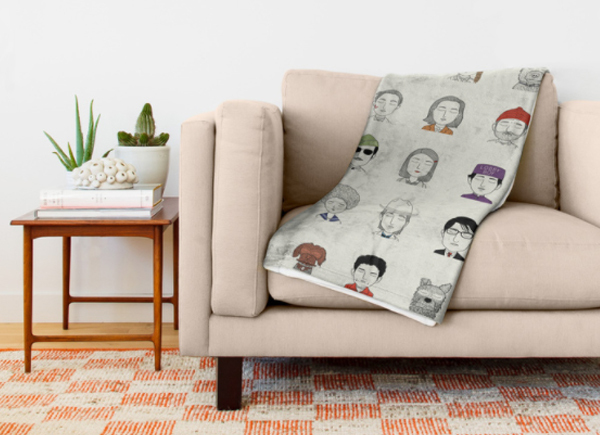 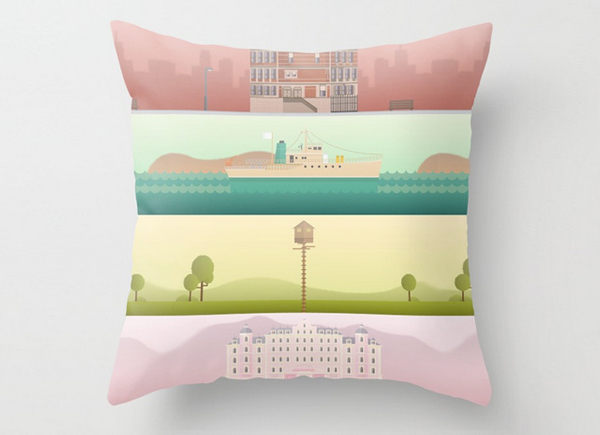 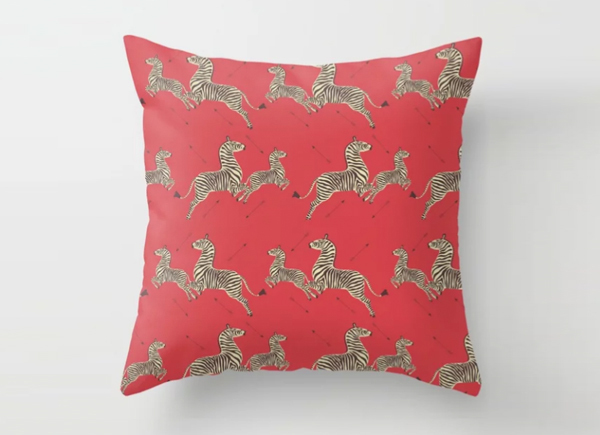 This cushion/pillow cover is made in a variety of sizes and colours using Scalamandre zebra fabric – the iconic design which is seen in wallpaper form in The Royal Tenenbaums. 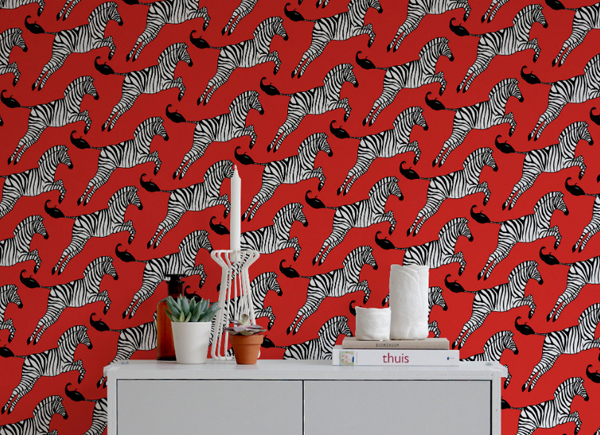 This zebra wallpaper pattern influenced by the classic design seen in The Royal Tenenbaums is available as a custom printed wallpaper to any size and a variety of finishes. 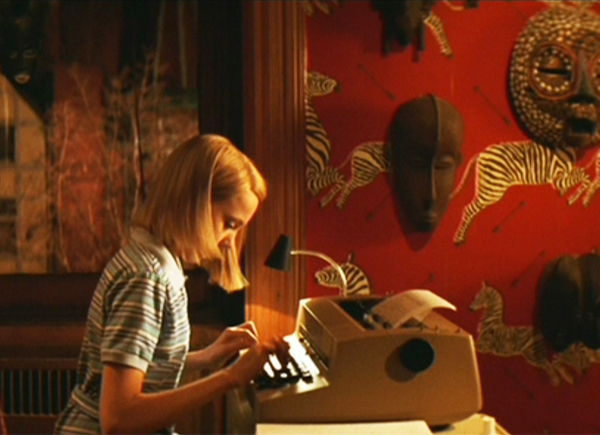 Margot Tenenbaum’s bedroom in Wes Anderson’s cult classic The Royal Tenenbaums features the iconic zebra design wallpaper by Scalamandre, the decorative textiles and American heritage design house.